Facebook has a major problem on its hands after fake sites were shared just minutes after the Sante Fe school shooting. Facebook hasn’t been able to keep up. 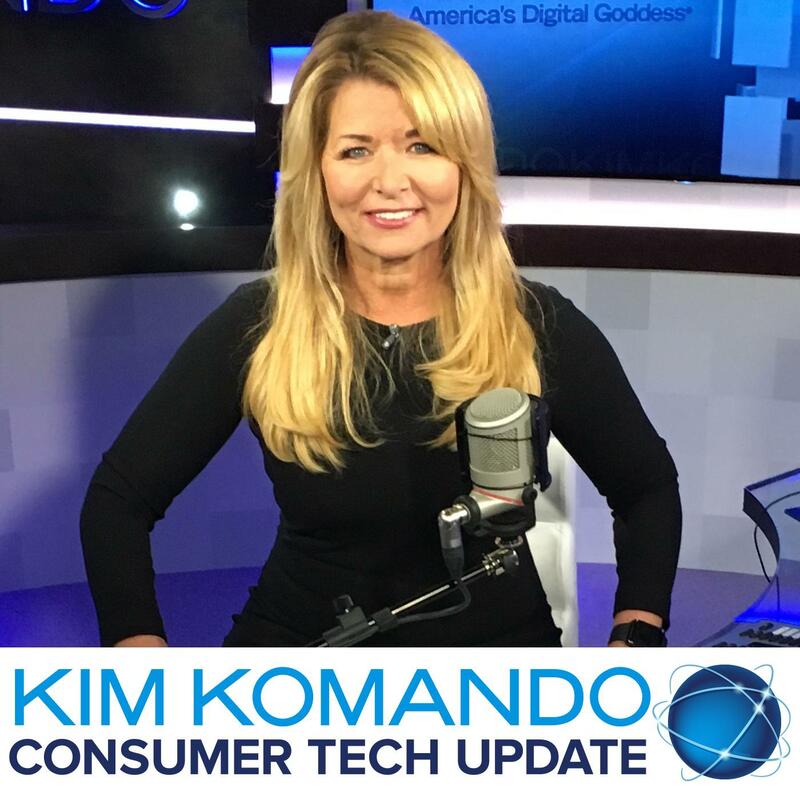 Listen to this Consumer Tech Update for more on the shocking false information being shared and why it’s such a huge concern.